Having already looked at the best Mirrorless camera by user type, we thought you might wish to know some of the best models when it comes to shooting videos. However, because the market is not as big for this type of camera compared to DSLRs, finding one to suit your needs will be tough. We have come across reviews looking at this very subject, and as you can see they are not as up-to-date as you see when it comes to finding the best DSLR cameras for shooting videos. It’s been almost a year since CNET found that the Sony Alpha NEX-F3 was one of the best overall cameras for shooting videos, as such rated it very good. However, we have found a more complete review that compares the best Mirrorless cameras shooting 1080p video. In the comparisons they score each camera for their image quality, image stabilization, IOS levels, and much more. You can then learn detailed information about each camera. Some of the models on the list are the Leica M Typ 240, Sony Alpha NEX-6, Samsung NX300, Sony NEX-7 and the Olympus PEN E-PL5. 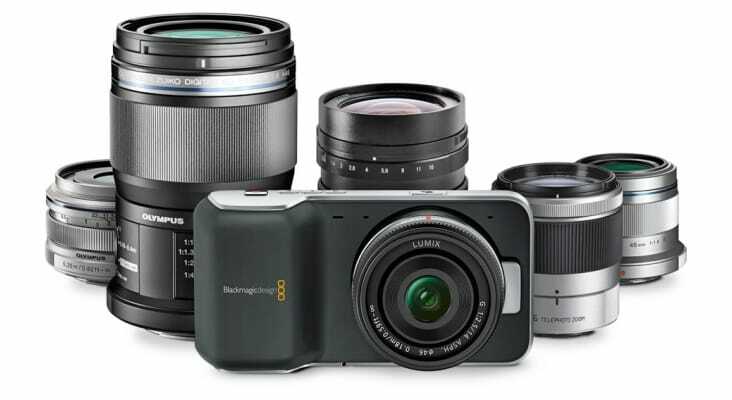 There are some newer models to consider, such as the Blackmagic Pocket Cinema Camera. This camera can help bring that cinematic film look from your very own independent films, music festivals and documentaries. However, some of you may struggle to learn about its lenses and the crop factor, so this article should be able to help you with that. We know there are some even better models on the market, but some of them will be out of reach in terms of price for the average Mirrorless camera user. Previous article Samsung has the component of Google Glass already in the works?